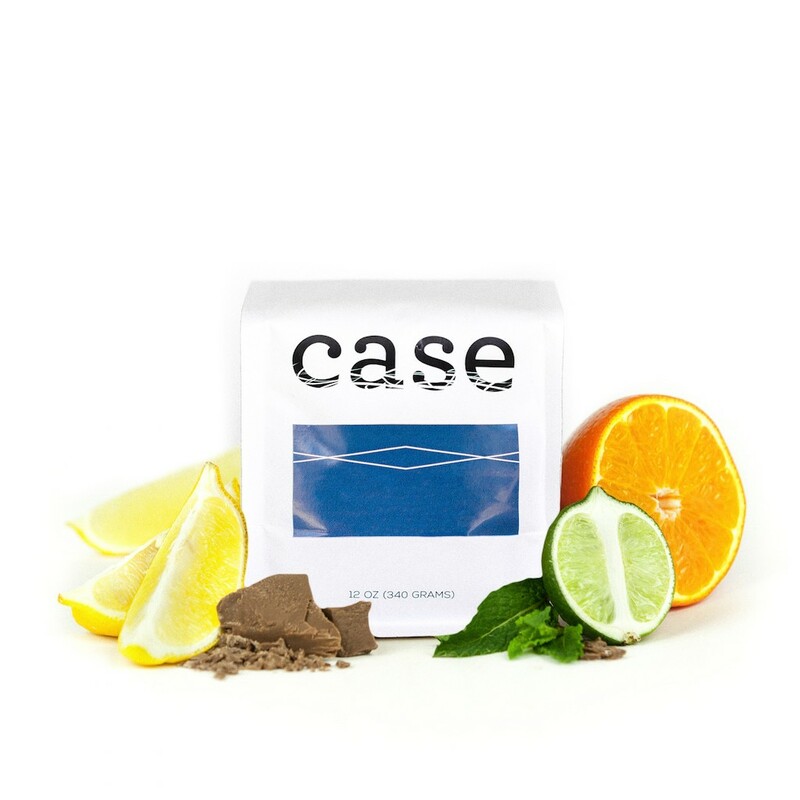 This is the Guatemala Cabrejo brought to you by Case Coffee Roasters. This fully washed coffee was sourced from the growing region of Antigua in Guatemala and was produced by Agustin Hegel Fashen at 1,585 - 1,929 meters. We love this coffee for its nuanced notes of chocolate, baking spices, and a lovely citrus acidity for a balanced and sweet coffee. solid coffee. really great cold brewed. Very smooth and balanced with no pronounced notes. Light body with low acidity. Overall decent, but would prefer and more pronounced body. This coffee was a little too muddy in the cup for my taste. The vanilla note came through at times, but was usually obfuscated by the roasty qualities of the bean.